Econet is anticipating value creation and growth from fledgeling services that include the new pay TV startup, Kwesé TV. In a statement published after its results announcement the operator’s CEO Douglas Mboweni highlighted how Kwese TV would enable the operator to deliver services in media and entertainment to subscribers while “creating further headroom for value”. As an Over the Top service Kwesé TV represents an ideal investment for a future business model for telecoms. Rather than just act as a dumb pipe carrying content, services like Video On Demand (VOD), digital media platforms and e-commerce solutions give telecoms operators a stake in the content that rides atop their infrastructure while carrying more value. Kwese TV has been placed in the media and e-commerce subset, one of the four clusters outlined for Econet’s “Quad Play Transition”. Other investments grouped in this subset cover online retailing, digital media content and online education – references to services launched in the past year namely Ownai and Ruzivo Digital Learning. All these are still in their formative stages, but the prognosis is that they will blossom into revenue drivers that can eventually offset the strain carried by the death of voice revenue. What’s a bit off, though, is how Kwesé TV is now being placed at the centre of Econet Zimbabwe’s strategy yet in the past, it has always been identified as part of Econet Media which is an Econet Wireless Group investment. Does Econet Zimbabwe have a stake in Kwesé TV or it was just a way to pacify shareholders in the face of another huge drop in profits and revenue? If Econet Zimbabwe does own Kwesé TV does this mean that the operator will be pouring its own capital into the internet TV startup and has it done so for the other licencing deals inked by Kwesé TV? Is Econet Zimbabwe geared to make multi-million dollar investments that are characteristic of plays into video content and will it be able to scale across Africa against other media companies like Netflix and Naspers? If the service is tucked under the Econet Group but is now being positioned as part of Econet Zimbabwe’s future plans will the operator create maximum value for shareholders by championing the growth of a service that it owns or is this benefiting the Econet Group instead? We sought clarification from Econet Wireless Zimbabwe regarding this relationship and are yet to get feedback. Without all the necessary information any sort of conclusion would largely speculative and the Kwesé TV arrangement between Econet Wireless Zimbabwe and the Econet Group remains is opaque. In any case, the move to make content services part of Econet Wireless Zimbabwe’s future should be lauded. There are still a lot of aspects around how this will be executed that deserve attention but it shows that there is a look into the future. Once upon a time, a small-time investor was looking to invest his hard-earned money in a local Zimbabwean business. 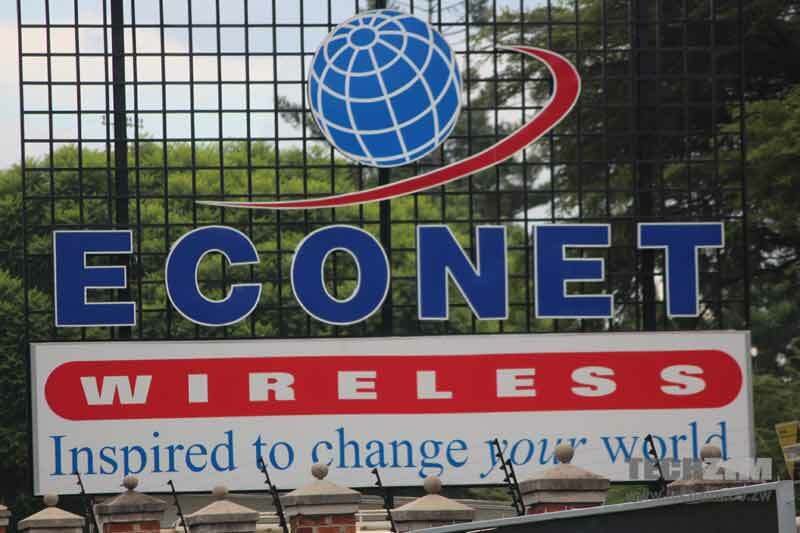 The investor was advised to follow Econet Wireless and tipped to buy stock if the share price fell below 20 cents. As time went by, the stock price crashed from 45 to 35 to 25 to 21 cents. Realising his opportunity was near, the investor began researching the business and was shocked by what he found. Following conversations with sources close to the action, the investor soon realised that the privately-owned Econet Group, controlled by Mr. Masiwya, was effectively looting funds from the publicly-traded Econet Wireless Zimbabwe. Apparently, “a team of forensic auditors would have a field day,” he overheard at a local Church event. This small-time investor had a lucky escape. But what about existing and future shareholders? He decided it was his duty to make others aware of these unethical business practices so they could be investigated before the evidence gets covered up. For unlike Mr. Masiwya, who flies over Zimbabwe in his private jet, he knew fellow local investors deserve to hear the truth about conflicts of interest and the abuse of power. I am tired of these Kwese and Vivazim updates. We just want the services to be launched. Good point there Opolopo, even if Kwese become a success, how exactly will Econet bring the service into our homes? I mean, streaming live TV on mobile phones, tablets and laptops is cool, but what about our home tv’s? haasi munhu wese ane Smart TV kaa.